From Sam's original Paddington review: 'Whilst youngsters will lap this up, there is little here for the teen market, nor for those a little bit older'. Three Stars. 'Proves with aplomb that there is still such a thing as a pure, traditional family film'. In a world where it is now taken for granted that films aimed primarily at children will have a constant stream of in-jokes for mum and dad to chortle at whilst their innocent offspring are entertained by the bright colours and moving shapes, Paddington proves with aplomb that there is still such a thing as a pure, traditional family film. 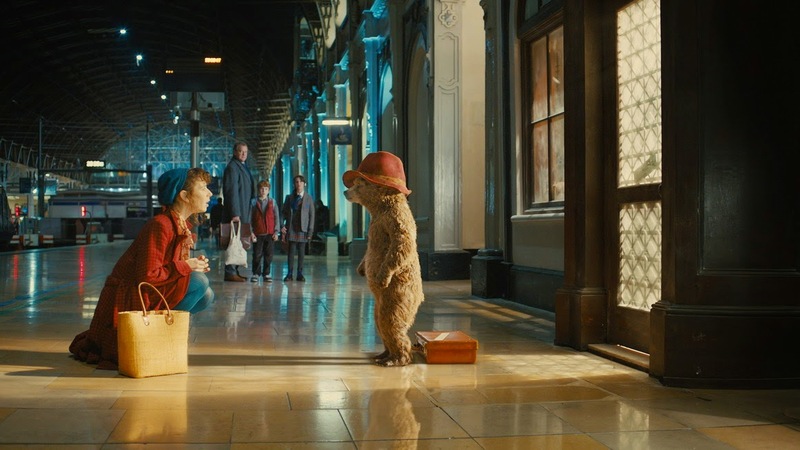 Director Paul King clearly sets out to bring Michael Bond's beloved bear to a 21st Century audience of youngsters whilst also wisely steering well clear of rebooting the character, steadfastly embedding his film in the ursine urchin's charming mid 20th Century roots. King's film consistently channels the DNA of family-oriented cinema of the past: scenes set in the Geographer's Guild feel reminiscent of the Harry Potter big screen adaptations (thanks no doubt to Potter producer David Heyman fulfilling the same role once again here); the influence of Mary Poppins can also be felt in both the film's aesthetic and within the Brown family's central arc. There are more overt cinematic references as well, taking in the likes of Raiders Of The Lost Ark and Mission: Impossible, each executed to make Paddington feel a little richer rather than as a self-congratulatory wink from the director to the adults in the audience. The script from King and Hamish McColl refreshingly embraces the fantasy element of Paddington's world without ever making a song-and-dance about it. This is a version of London where bears can speak English and nobody bats an eyelid, which means that King as director can forego any unnecessary explanation and get on with putting Paddington (voiced wonderfully by Ben Whishaw) into well-executed slapstick scenarios. Paddington's view of England as a safe haven for all who arrive there is also mined on a few occasions to celebrate the country's multicultural nature, as well as humbly undercutting in an almost zen-like fashion the anti-immigration sentiments of the UKIP brigade and their ilk. Whilst Paddington's contentment to provide simple, good-natured entertainment is for the most part a cause for jubilation, there are also occasional resultant issues. Nicole Kidman clearly has a ball throughout as nefarious taxidermist Millicent, but her character never quite fits comfortably with the rest of the film, and ultimately adds little to Paddington's successes. Whilst Hugh Bonneville and Sally Hawkins deliver a pair of endearing performances as Henry and Mary Brown, their children Judy (Madeleine Harris) and Jonathan (Samuel Joslin) are never fleshed out quite as satisfactorily, fading into the background more than you would like. In the end, however, it is the eponymous bear who is the obvious star here, something which King never forgets for a second. All things considered, Paddington's first foray onto the big screen is far more often than not a real joy. In your final paragraph you've identified the problems I had with this film; I guess I just found them more problematic than you did. Good review, though. Thanks Derek. I think that's the main thing with Paddington: there are a handful of problems, and how much of a problem those problems are for you will essentially dictate your overall enjoyment of it. 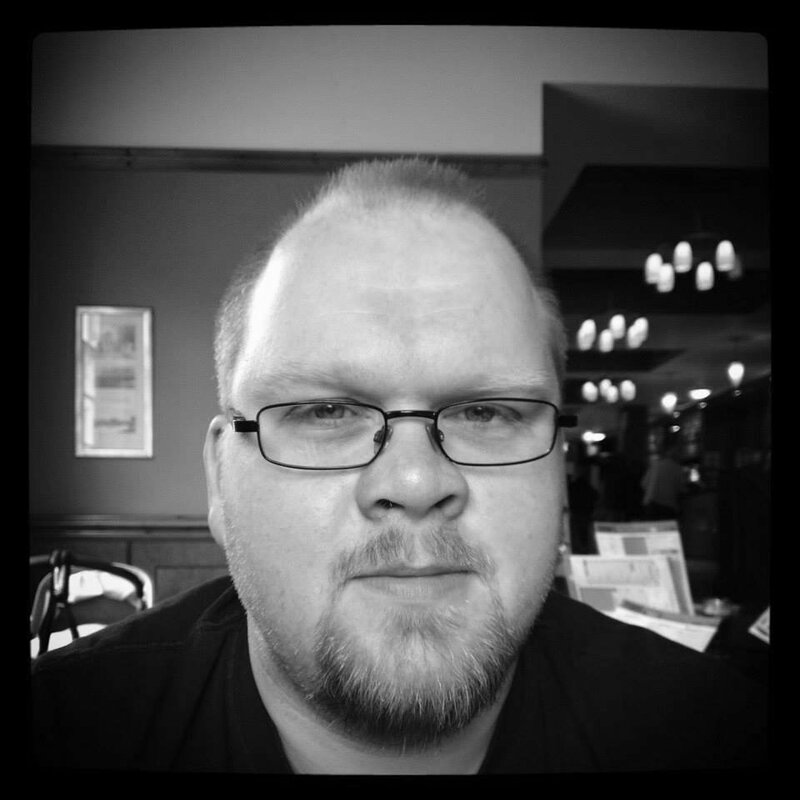 Have a read of Sam's original review if you haven't already; his feelings might align slightly more closely with your own.